Entries are now open for the 2019 IWFM Awards, one of the workplace and facilities management profession’s most prestigious events. This year’s awards will be the first since the Institute of Workplace and Facilities Management's (IWFM) launch last November. It is expected to continue to attract outstanding entries which demonstrate the difference this industry makes to business, the economy and society in the themes of People, Innovation and Impact. A new category, Innovation in Supplier Relationships will recognise truly collaborative business relationships and working practices; while alterations to other categories reflect both the profession’s own evolution and help to frame its value-over-cost ambition, as the work of today’s progressive FMs defines and drives concepts like social value, people empowerment and tech driven innovation through the sector. IWFM chief executive Linda Hausmanis agreed: “The value which comes from recognition by our industry peers is beyond measure – but you’ve got to be in it to win it, so if you’re sitting on a great achievement, don’t delay – dazzle." Entries close at midnight on Monday 29th April. 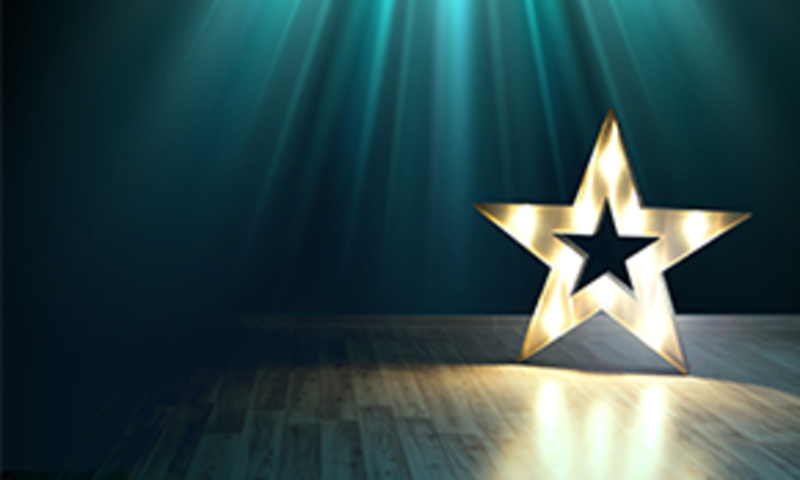 The Awards Ceremony will take place on the 14th October at the Grosvenor House Hotel, London. A way out for outsourcing?